Great hand craved from Archan Kitsubani. Added in rice powder & holy powder. 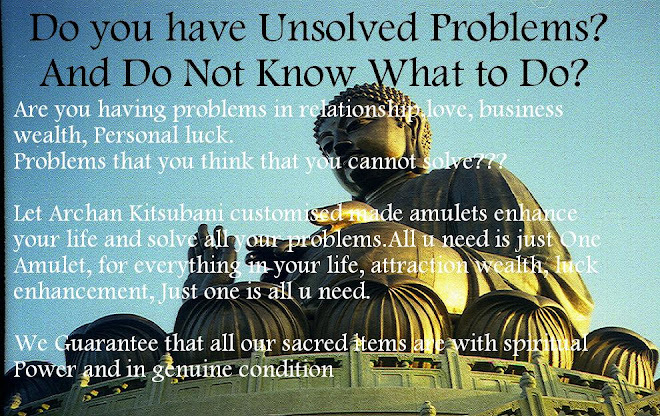 Blessed under the sun for 30 days, Archan Kitsubani specially added in some old amulets. Effect is strong. Effect: People will be attracted tot you through your charming. By wearing this amulet, it can also help to improve your renyuan, gaining respect from others. Effect can be seen in a short period of time.